You don't want to hire a bargain-basement home inspector to examine your Anna, Texas home. Even if your goal is to save money, you'll wind up paying for it later if your inspector misses something in their report. When you choose Henderson Home Inspection, you can rest assured that you're getting a top-notch home inspector to look over your prospective new home. Not to mention, you'll save money in the long run by avoiding a potential home disaster. 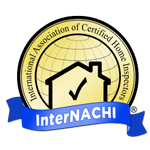 Turn to us for your home inspection needs in Anna, McKinney, Frisco, TX, Collin County and surrounding counties. Call today to schedule service. We'll give you a thorough report on a home so you can make an informed home-buying decision. Contact us ASAP to speak with a home inspector. Butch says, "Inspect before you invest!" Butch, our bulldog, is the official mascot of Henderson Home Inspection. Sometimes people visit us just to visit him! Butch also helps train service dogs in the area. 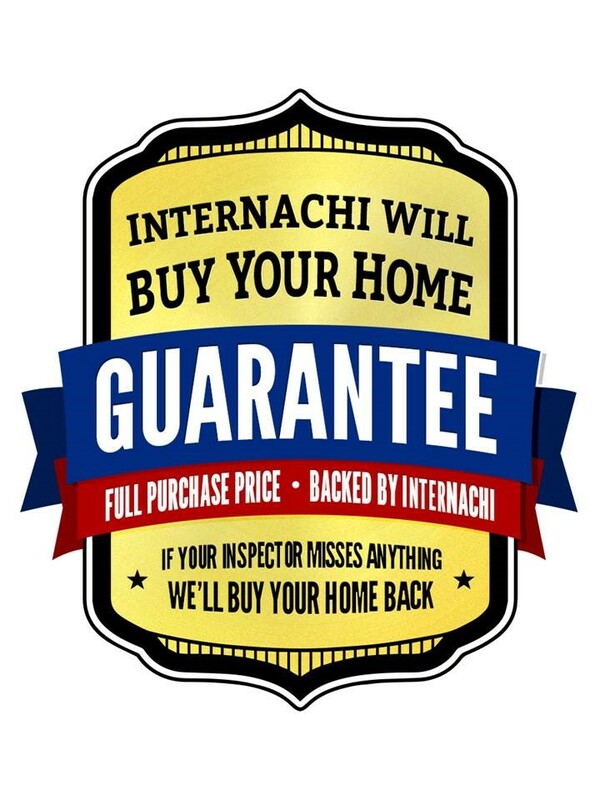 He enjoys making our customers happy, and he knows that a home inspection will make you feel happy and at ease. 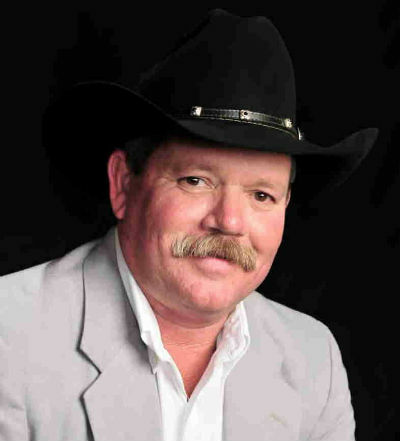 Take his advice: hire Henderson Home Inspection, based in Anna, TX to inspect your home. Whether you're buying or selling a home, you need to know about hidden problems that could potentially derail the sale. Henderson Home Inspection will give you the information you need to decide on moving forward with the transaction. Don't jeopardize your family's safety by moving into a home with serious issues. 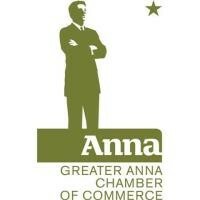 Call 214-843-4003 now to schedule a home inspection in Anna, Texas. Relentless Gunnie Butch is an American Bulldog and a service dog owned and trained by Jodi Foster and Jim Henderson. Butch and Purple Heart recipient SSGT. Mark Graunke are featured in the You Tube music video"You Still Got My Back" by the Joey James Band to raise awareness for the need for Service Animals for our Disabled Veterans. Purchase of this song will help fund a service dog for a Disabled Veteran through The Fallen Soldiers March. We are very proud of Butch's participation and contribute a percentage of our fees to this worthy cause.